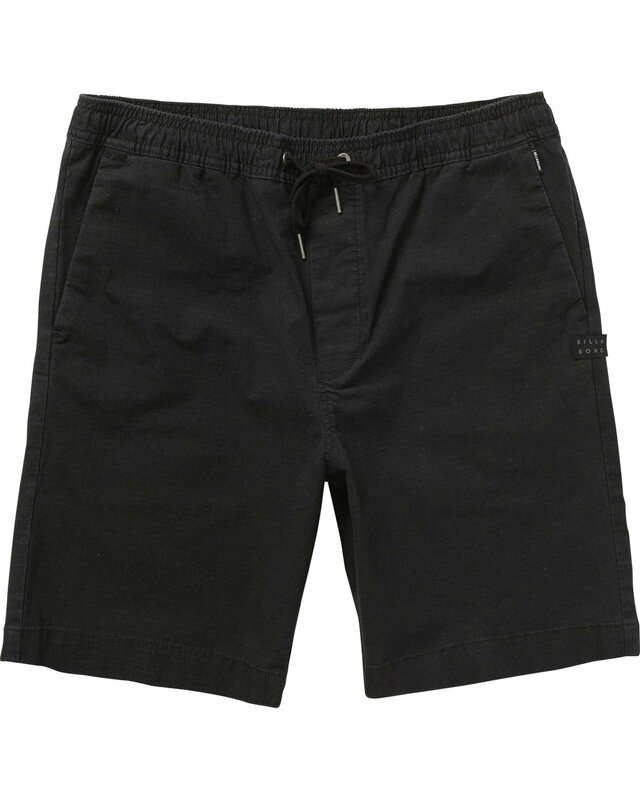 Make your weekends easier than ever in the Larry Layback Boys elastic waist shorts. An extra casual drawcord closure ups this comfort factor on this stretchy pair. Pockets appear on the sides and as welt pockets on the back. Boys Elastic Waist Stretch Short. Boys Length: 16”; Little Boys Length 13"